租- AK4466捷運中華富貴景觀四房附車 特色說明1. 霸氣無敵美景270度，稀有 2. 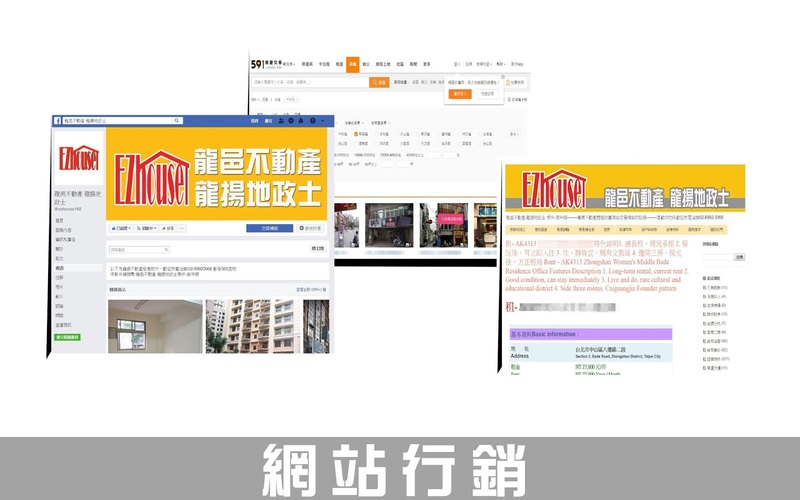 屋況佳，全新入住、四房三衛 3. 近市場、學校、公車站、捷運站 4. 附平面車位，屋主會裝冷氣、裝潢天花板 5. 管理費、車位清潔費為暫定，依社區規定 Rent - AK4466 MRT China Fugui Landscape Four-Bedroom Car Features Description 1. Domineering invincible scenery 270 degrees, rare 2. Good condition, new occupancy, four rooms and three bathrooms 3. Near market, school, bus station, MRT station 4 With flat parking space, the owner will install air-conditioning and decorate the ceiling. 5. Management fee and parking space cleaning fee are tentative, according to community regulations. 售- GB002297新月橋新泰然全新屋附車 特色說明1. 生活機能強，社區大樓管理佳 2. 屋美、方正漂亮，採光、通風佳 3. 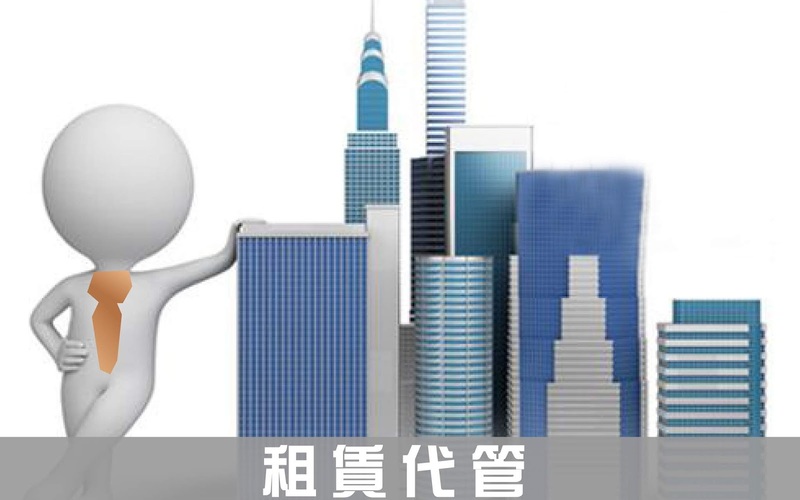 面綠地、景觀超棒，全新屋未住過 4. 可隔2房空間，近市場、方便，機能佳 Sale - GB002297 Xinyueqiao Xintairan new house with car features description 1. Life function is strong, community building management is good 2. House beauty, Founder is beautiful, lighting, ventilation 3. Face green, great view, new house has not lived 4. 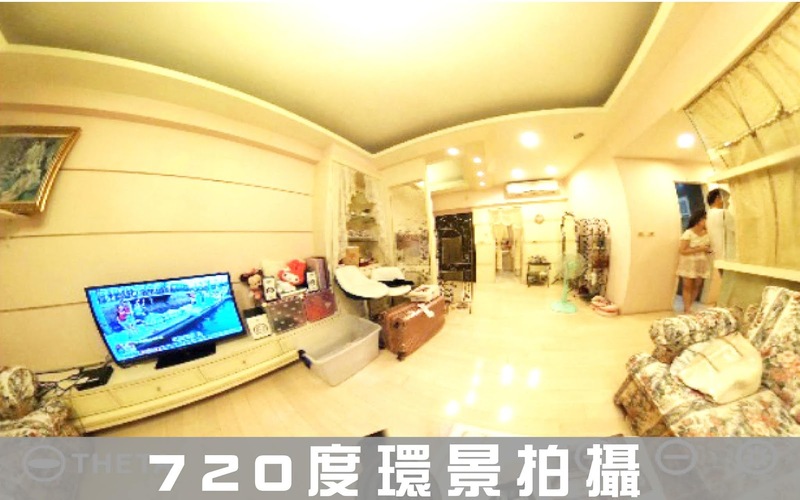 It can be separated by 2 rooms, close to the market, convenient, and good function. 租- GK4432捷運副都心站旁廠辦倉 特色說明1. 路寬，貨櫃車方便卸貨 2. 挑高1+2樓，使用面積大 3. 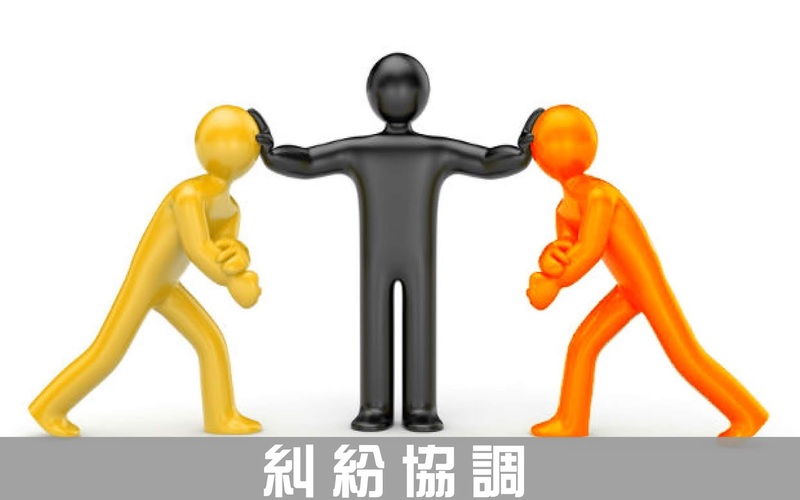 捷運新莊副都心站旁，超近 4. 最理想的倉庫位置，交通便 5. 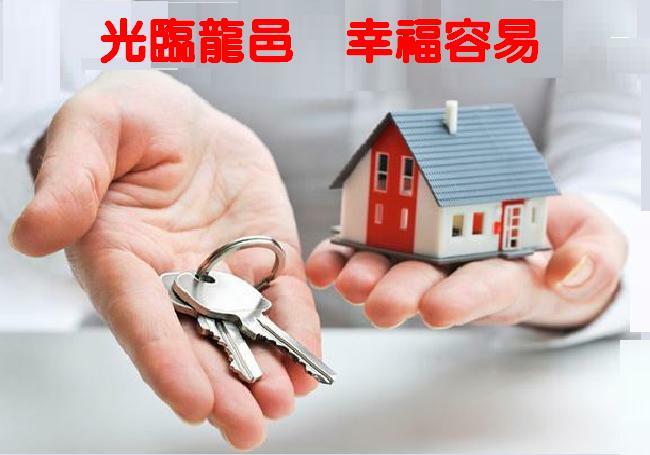 一樓約160坪，二樓約使用155坪 Rent - GK4432 MRT deputy center station next to the factory warehouse features 1. Road width, container truck convenient unloading 2. Pick up 1 + 2 floor, the use of large area 3. MRT Xinzhuang deputy center station, super near 4. The most ideal warehouse location, the traffic will be 5. The first floor is about 160 pings, the second floor is about 155 pings. 租- AK4373新樹建國一鐵皮廠330坪 特色說明1. 稀有租金可報稅，稅外加 2. 挑高7米，可架天車、有大電 3. 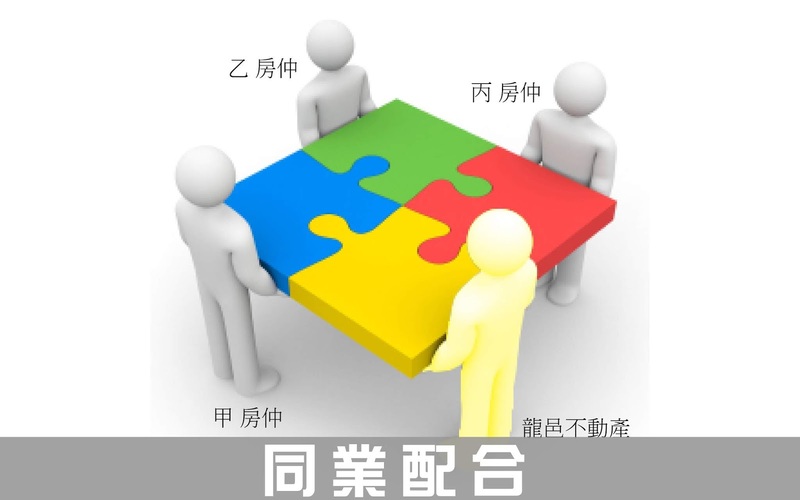 開放空間好規劃，廠、倉皆宜 4. 貨櫃車好進出、巷寬，搶手物件 5. 近65快速道路、接國道，交通方便 6. 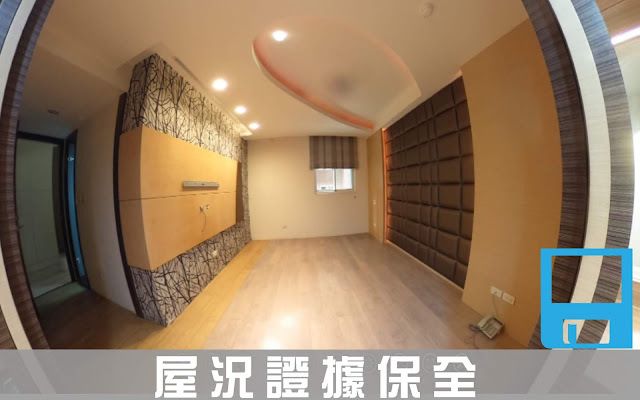 地坪330坪，室內298坪、夾層39.5坪 7. 新樹、建國一路皆可進出，出入方便 Rent - AK4373 Xinshu Jianguo Yitie Factory 330 Ping Features Description 1. 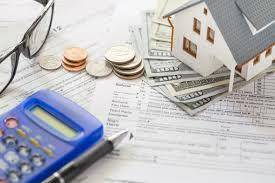 Rare rent can be taxed, tax plus 2. Pick up 7 meters, can be a crane, there is a big electricity 3. Open space is good planning, factory, warehouse are suitable 4. Container trucks have good access, lane width, and rushing objects 5. Nearly 65 express roads, national highways, convenient transportation 6. 330 pings, 298 pings indoors, 39.5 pings. 7. New trees and Jianguo all roads are accessible. 租- AK4311九揚捷運廠辦附車 特色說明1. 近捷運站，走路約5分鐘 2. 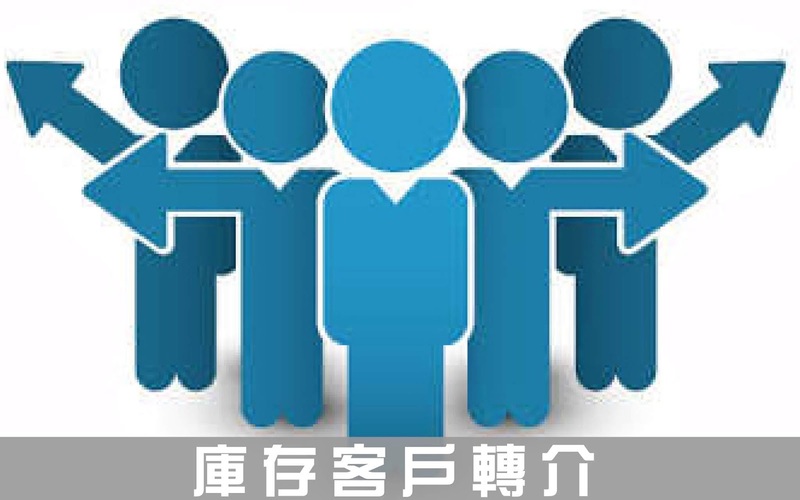 省道旁，南來北往交通便 3. 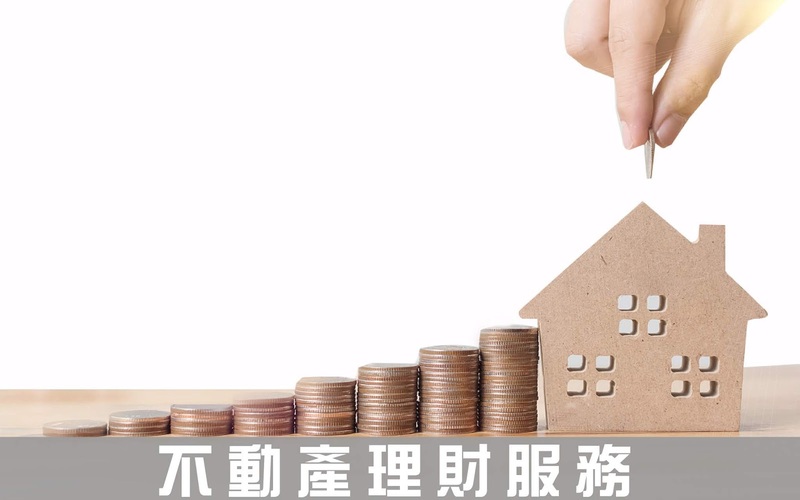 屋主佛心，另附平面車位 4. 門廳氣派，廠辦、總部皆可 5. 機場線捷運旁，進、出國門首選 Rent - AK4311 Jiuyang MRT Factory to attach the car features description 1. Near the MRT station, walk about 5 minutes 2. Next to the provincial road, south to the north to the traffic 3. The owner of the Buddha heart, with a flat parking space 4. Foyer The style, factory office and headquarters are all available. 5. Next to the airport line MRT, the first choice for entering and leaving the country. 租- AK4199中正大觀錢潮角店C12 特色說明1. 生意好做，新錢潮商圈 2. 捷運新莊站2號出口金店面 3. 往新莊著名老街夜市必經路段 4. 在地客與遊客多，購買力加乘 5. 因管委會尚未成立，所以管理費還無法確定 Rent - AK4199 Zhongzheng Daguan Qianchaodian C12 Feature Description 1. Business is good to do, New Qianchao shopping district 2. MRT Xinzhuang Station Exit 2 Jindian No. 3. To Xinzhuang famous Lao Street night market must pass 4. 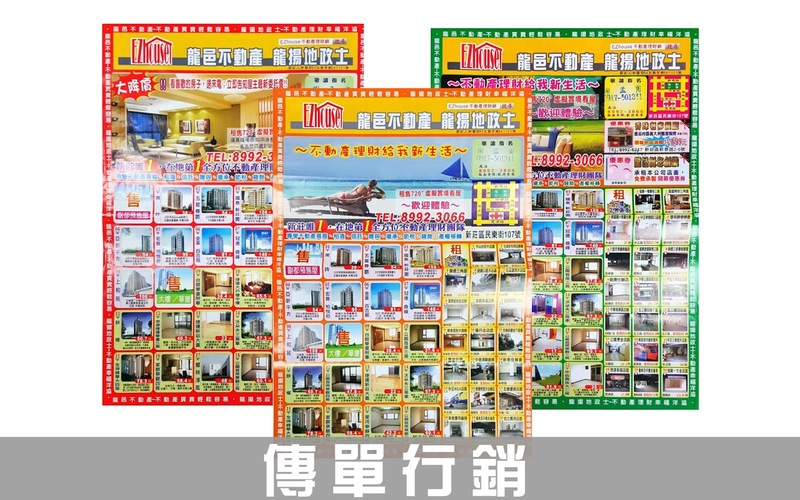 There are many guests and tourists, purchasing power is increased by 5. Because the management committee has not yet been established, the management fee cannot be determined yet. 租- AK4199捷運夜市口錢潮店面B3 特色說明1. 生意好做，新錢潮商圈 2. 捷運新莊站2號出口金店面 3. 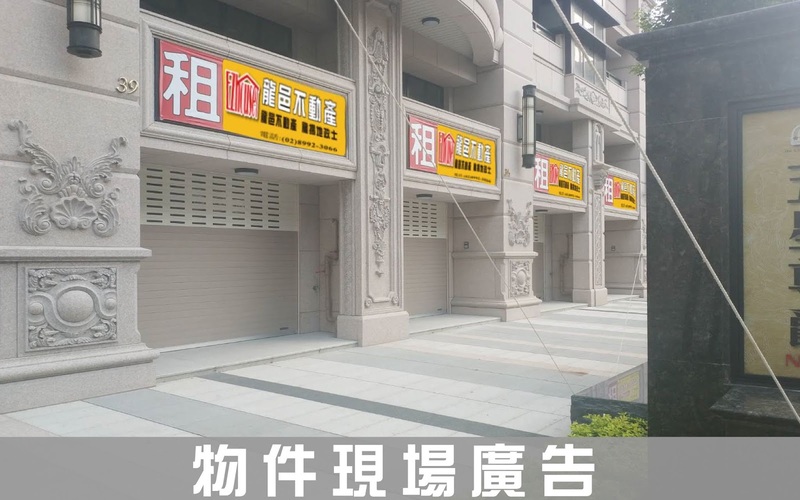 往新莊著名老街夜市必經路段 4. 在地客與遊客多，購買力加乘 5. 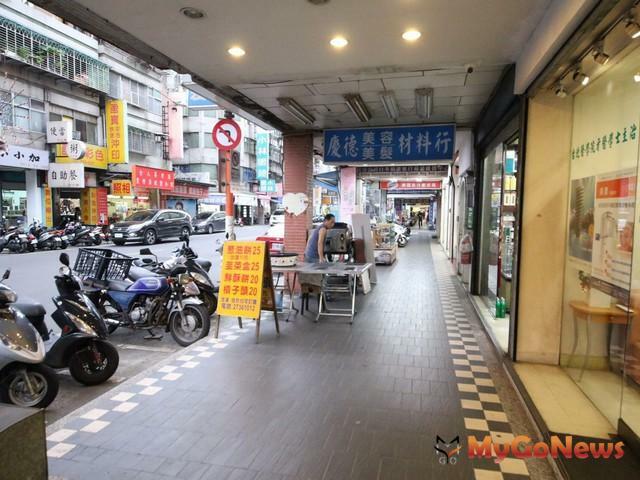 因管委會尚未成立，所以管理費還無法確定 Rent - AK4199 MRT Night Market Kouchao Storefront B3 Features 1. Business is good to do, New Qianchao shopping district 2. MRT Xinzhuang Station Exit No. 2 Jindian No. 3. To Xinzhuang famous Lao Street Night Market must pass 4. There are many guests and tourists in the region, and purchasing power is increased by 5. 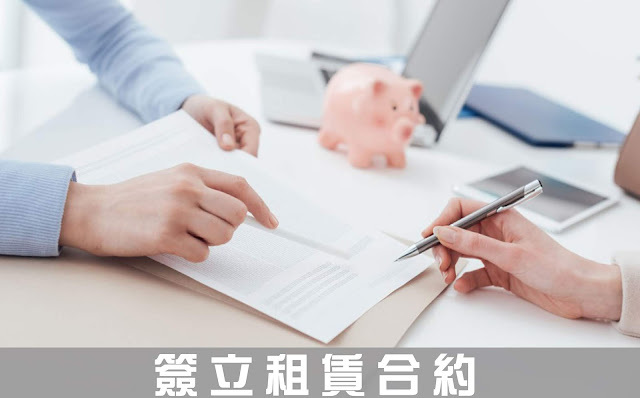 Because the management committee has not yet been established, the management fee is still uncertain. 租- AK4199捷運夜市口錢潮角店B2 特色說明1. 生意好做，新錢潮商圈 2. 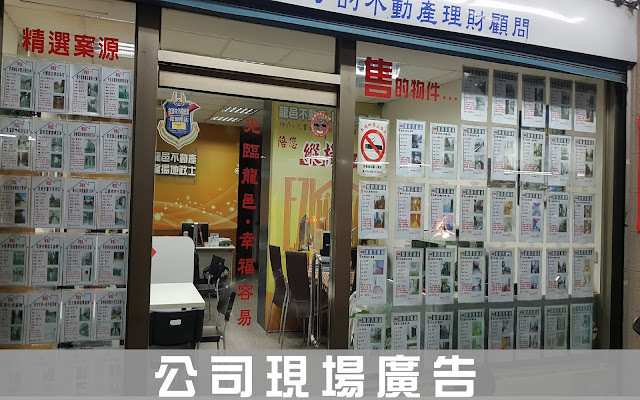 捷運新莊站2號出口金店面 3. 往新莊著名老街夜市必經路段 4. 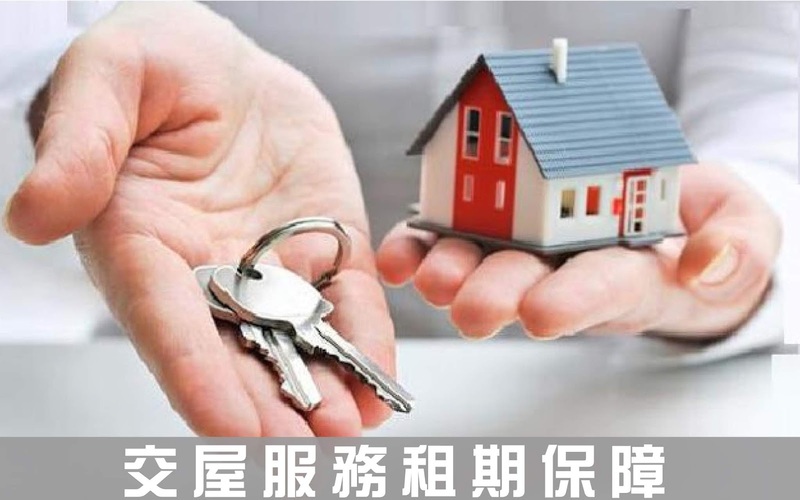 在地客與遊客多，購買力加乘 5. 因管委會尚未成立，所以管理費還無法確定 Rent - AK4199 MRT Night Market Qianchaojiao B2 Features Description 1. Business is good to do, New Qianchao shopping district 2. MRT Xinzhuang Station Exit No. 2 Jindian No. 3. To Xinzhuang famous Lao Street night market must pass section 4 There are many guests and tourists in the area, purchasing power is increased by 5. The management fee is still not determined because the management committee has not yet been established.